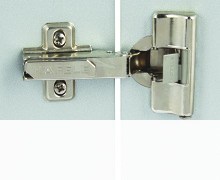 Häfele have been manufacturing and supplying hinges for over 90 years, and as such are well established as leading hinge manufacturers by those in the trade. 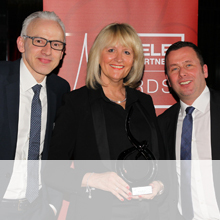 The production and selection of great quality products combined with our focus on great customer service continues to be key to our growth in the furniture fittings industry. 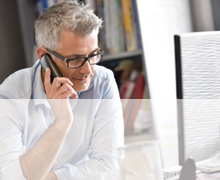 We are continually developing new products and services to fit the requirements of our customers. By pursuing innovative solutions to real-world needs, we can contribute both functional and financial value to our business partners. 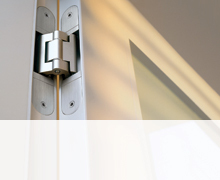 We have a huge range of hinges to suit all types or doors, furniture, styles and budgets. 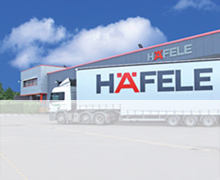 Sounds great, how do I start working with Häfele? If you have a substantial project related order please call our Projects Team 0800 171 2907 who will be able to assist you with your requirements. If you are looking into placing a large quantity order please contact our Sales Team 0800 171 2909 and request to speak to your local Area Sales Manager who will potentially be able to arrange a special rate for you. For general price enquiries please register online for a trade account (which takes minutes).